"If you are a shapewear virgin or a hater, then you have landed on the right post. I had my own hits and misses with body shapers but I didn’t give up until I found the right one for me. This post addresses a lot of questions like which size to buy, which style works with which outfit, how comfortable or uncomfortable they are, etc. As for the slimming effect, it’s quite noticeable. Look out for the before-and-after pictures too!" Elida takes the effort to understand your needs, and then take measurements for bra size and body shape. She also spends time to discuss your concerns and makes recommendations to suit your budget. The personal consultation includes help in finding the right style and size garment just for your body type. D’Elegance will also help you put the body-shaping products on for the first time and offer instructions on proper use and care. All in the comfort of their private consultation room, seated in a cosy corner and over a cup of brewed tea. I love the fact that when it comes to shapewear and modern corsets with boning, the right style can make an outfit that no longer fits you, fit again. What a boost to our confidence! After wearing the shapewear, my bust circumference increased. Well… no surprise there. The one that got me excited was to see the measurements around my abdomen shrunk by 7cm and my hip line by 1cm. In addition, the long girdle gave an illusion that my legs are longer! 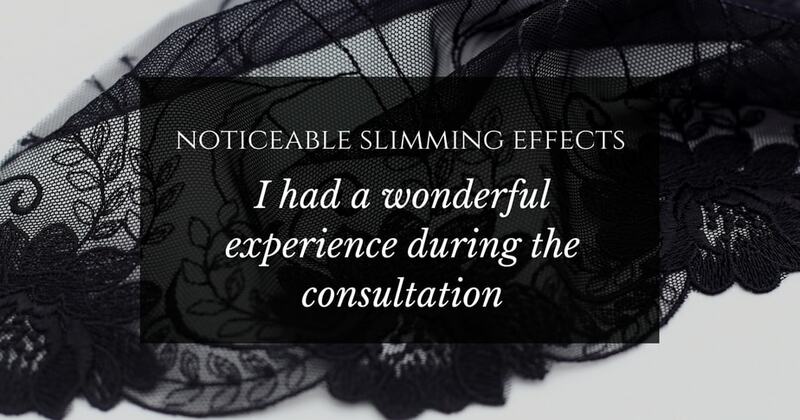 I would like to thank Elida for the wonderful experience I have had during the personalized shapewear consultation. In my many years of being fitted for bras and corset from another well-known brand, I personally know how fantastic and what a huge relief it is to walk out of a store knowing you have finally found something that you love and most importantly is comfortable. Stay blessed! Read the full review: (1) D'Elegance Shapewear Consultation, (2) Shapewear 101: A Guide for Mums. Disclaimer: This review is excerpted from a series of posts done by Ms. Danessa, who owns the blog Prayerfull Mum. 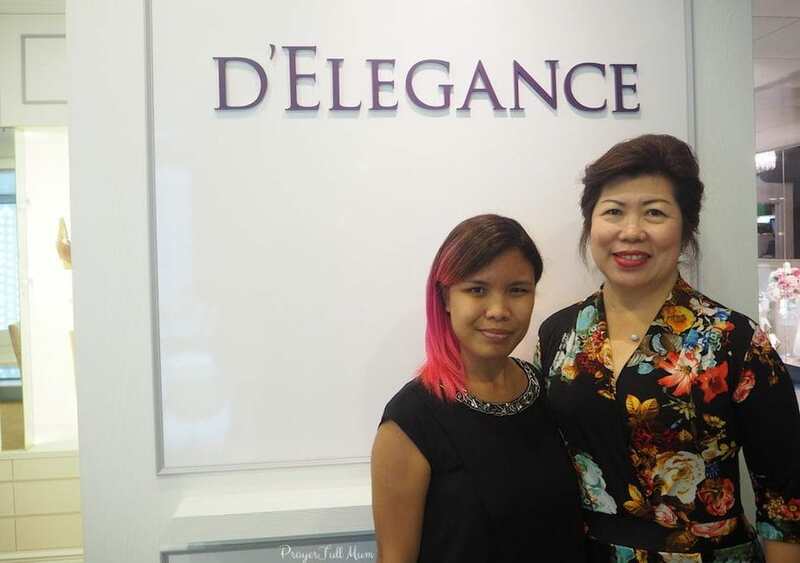 Ms. Danessa received D’Elegance products for the purpose of this review.